Get your tickets now for MoonDance, A Night in the AfroFuture. Part of the Sunday Sessions in the dome at MoMA PS1 in Queens, NYC. Erik Nielson, Assistant Professor of Liberal Arts at the University of Richmond, where his research focuses on African American literature and hip-hop culture, has written a thought-provoking piece on sampling for The Atlantic which Hank Shocklee was interviewed for. 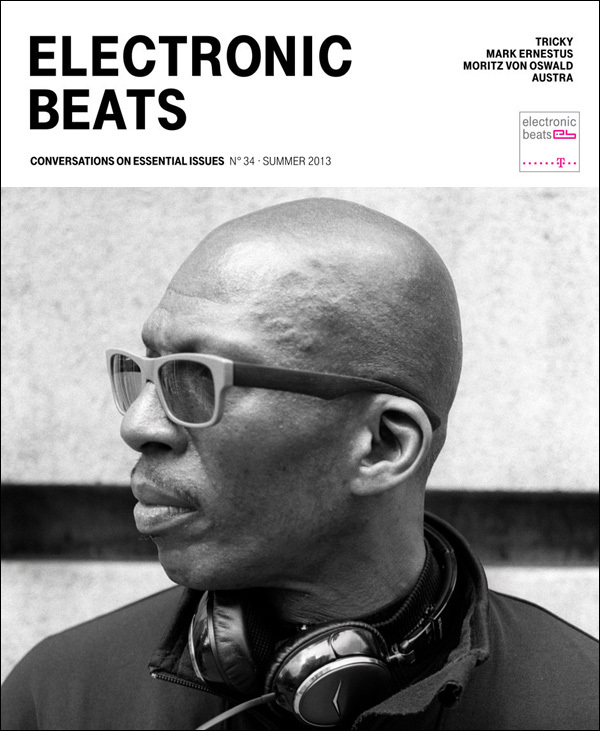 Our own Hank Shocklee lays out the alphabet according to him in the latest edition of Electronic Beats Magazine – Issue 2/2013 where he touches on things like Harlem, mixing on Neve boards, Kanye and Emika. The Berlin based magazine covers all the latest in the music scene throughout the world. The issue is available now in shops or you can read it online here.